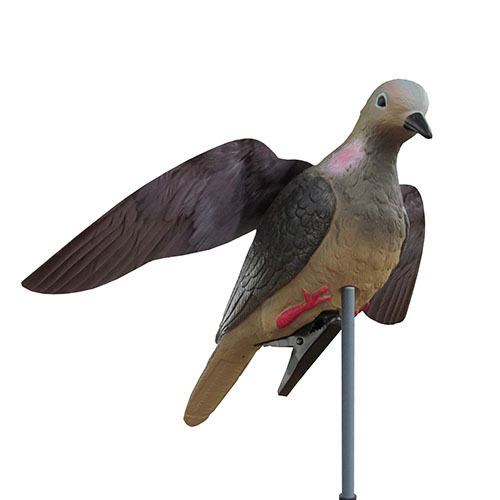 The Wing-It Winged Dove Decoy by Hunter’s Edge is by far the most realistic dove decoy ever developed. It’s life-like body is hand painted with seven different colors to perfectly match a wild dove’s natural appearance. 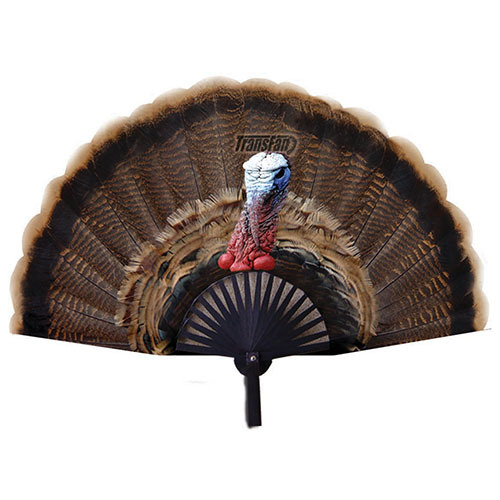 Add to the body our photographic wings, and now you have the perfect Winged Wind Decoy for bringing doves to you blind for a closer shot. 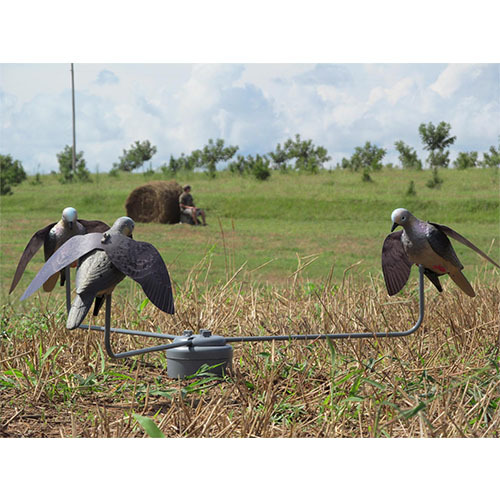 Unlike bulky rotating decoys, the Wing-It Winged Dove Decoy only needs a 1-MPH wind for wing wind movement.